Will Brexit happen before June 30? June 30th is the last day before the next European Parliament starts. 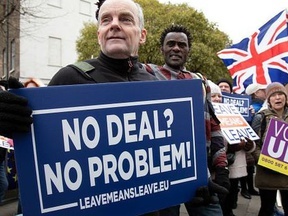 On April 11th, the UK and the EU agreed to push the deadline for the UK to leave the EU to October 31, but that agreement included a review date sometime in June, when the EU would evaluate if the UK was meeting the demands needed to remain a member state by that time. 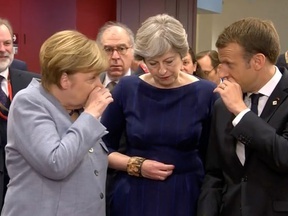 In the light of that, if at 00:00, July 1st, 2019, the United Kingdom is still a member state of the European Union, this question will be resolved as "No".